If you believe the rumors, your next iPhone might come without a headphone jack. Japanese Apple blog Macotakara, citing a "reliable source," reported that the iPhone 7 will be too thin to include a standard 3.5-millimeter headphone jack. Instead, iPhone 7 customers will need to use Bluetooth headphones or buy an adapter that plugs into the Lightning port. Rumors about upcoming Apple (AAPL) products are common. It's kind of a sport. And for sure, this rumor might not be true. Apple didn't respond to a request for comment. But the idea that Apple might kill off the headphone jack has an aura of plausibility to it. First, there's this basic fact of life: The current iPhone 6S is 7.1 mm thick. So if Apple wants to slim down the iPhone 7, it has to do it around the headphone jack. 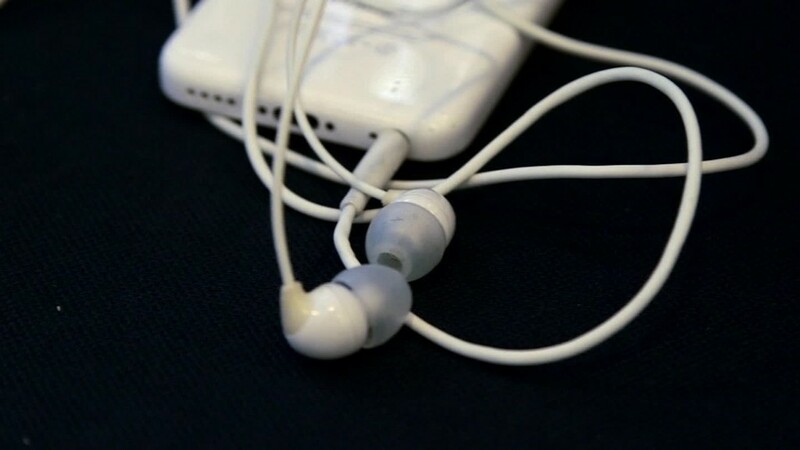 "As Apple looks to get the iPhone thinner, it makes sense that it would look at new options for connecting headphones," said Scott Steinberg, an independent technology analyst and speaker. "Apple always tends to move the industry forward. If it were any other manufacturer leading the charge, you might see much more push-back from customers." And Apple has a long history of blowing up old technologies -- even widely used ones -- for new ideas. For example, Apple designed the newest MacBook with just a USB-C port, giving up on the traditional USB and Thunderbolt ports common on other Macs. USB-C is about a third of the size of a standard USB port, and the change allowed Apple to make the new MacBook its thinnest and lightest Mac ever. But people who want to use their existing, standard USB devices have to buy an $80 adapter. The iPhone wasn't compatible with the ubiquitous Adobe Flash. And the iPhone 5's Lightning plug replaced the previous 30-pin connector that had been Apple's standard since 2003. So it wouldn't exactly be un-Apple-like to kill off the headphone jack. The 3.5 mm "minijack" was introduced in 1979 by Sony (SNE) when it debuted the Walkman portable cassette player. Prior to the 3.5 mm jack, headphones used a quarter-inch (6.35 mm) plug, invented in 1878 for telephone switchboards and still used for microphones, amplifiers and electric guitars. 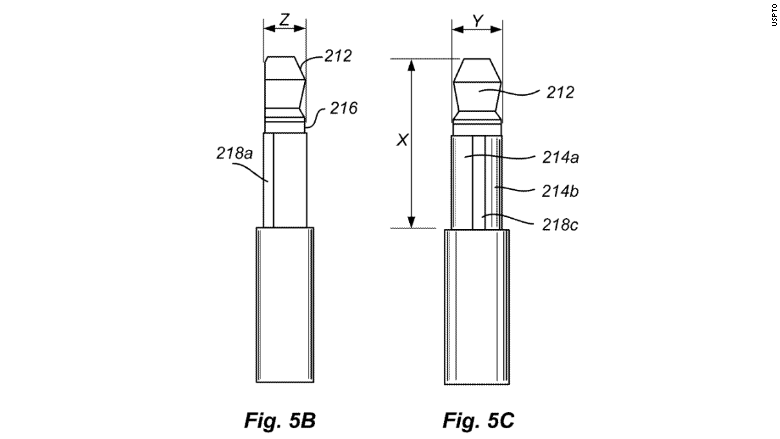 "The diameter and length of current 3.5 mm ... audio connectors are limiting factors in making such devices smaller [and] thinner," the company wrote in its patent filing. And last year, Apple released specifications for manufacturers to make headphones that connect directly to the iPhone's Lightning port.